We have some amazing news! 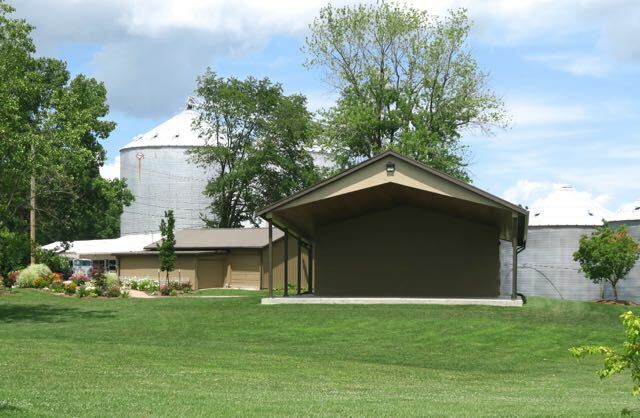 Brocton has decided to no longer hold their annual Draft Horse, Mule & Pony Show. It was suggested this show would fit well with our Heritage Days theme. We are calling it the Heritage Days Draft Horse, Mule, & Haflinger Show. Bill & Judy Crouch who have much experience showing teams of Belgians are organizing and overseeing the show for us. It will be held at the Fairgrounds on Sat. afternoon, June 13 and Sunday afternoon, June 14. This will be a qualifying show for the North Americal Six Horse Hitch Classic. It will also be a qualifying show for six horse hitch Haflingers. 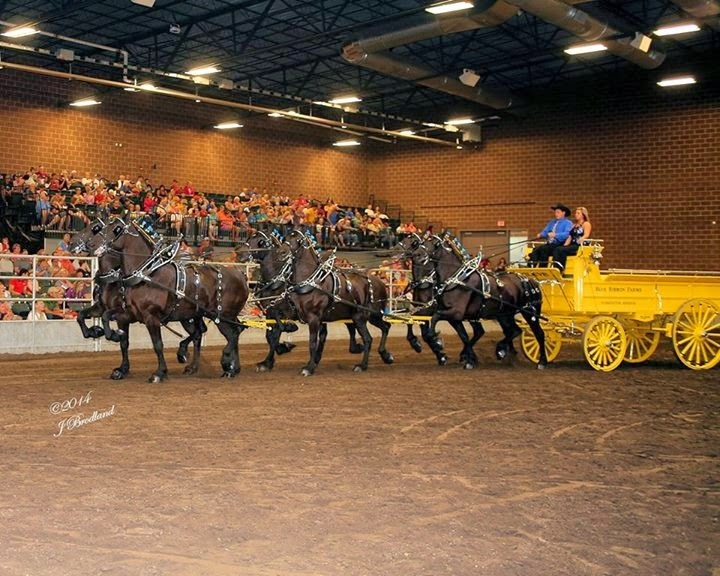 Already several horse people have said they are coming including Blue Ribbon Days Farm from Farmington, MO, which won the 2014 North American Six-Horse Hitch Classic Series Championship. Here are a couple of pictures of their beautiful percherons.